A gentle beauty break that restores your skin's clarity, suppleness, and radiance. This treatment is personalized to address the needs of your skin, leaving your complexion refreshed and re-energized. A truly personalized beauty experience. 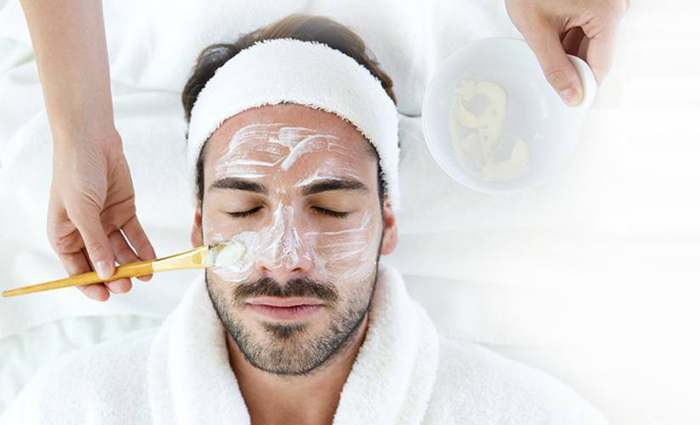 This high performance facial will revive even the most problematic complexions, eliminating signs of stress and helping your skin balance itself. Do you dream of rediscovering that firmer more youthful complexion? This treatment is designed to delay the signs of aging and rejuvenate the skin reducing the appearance of fine lines and wrinkles. It will even out your skin tone restoring its youthful appearance. 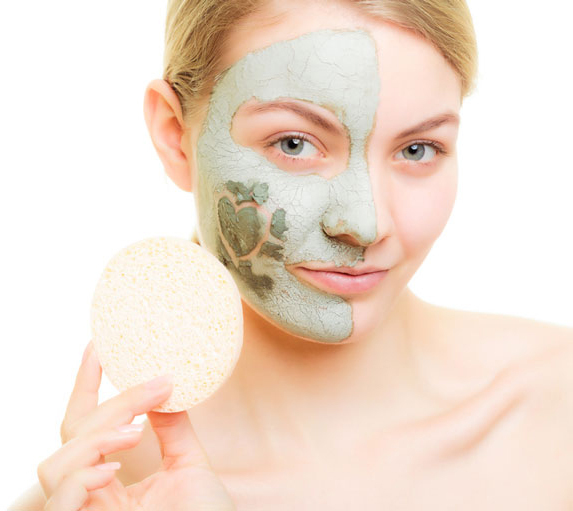 Your treatment starts with a deep cleanse followed by an exfoliation and extractions. We'll also help release tension with a hand and shoulder massage while your skin hydrates with a customized masque. Breakouts have finally met their match! 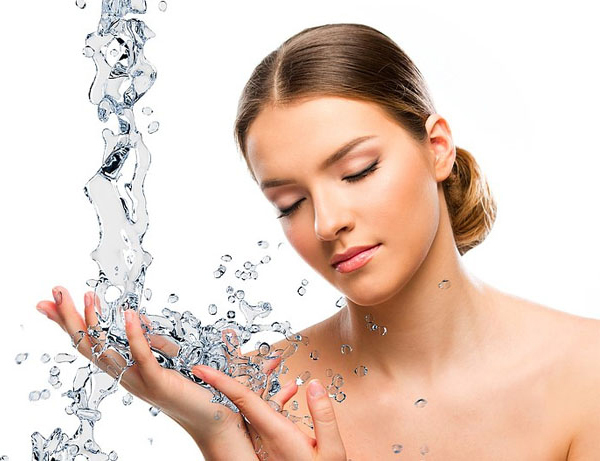 Our medicated clearing treatment will focus on purifying your skin with deep-cleansing and exfoliation followed by extractions, massage, and highly concentrated serum. We only use Dermalogica products for our facial treatments.